Water vending machines are as common in grocery stores as ATM machines but what kind of water are they really dispensing and is it safe? Because these machines are not regulated in Canada it’s impossible to know if they are being regularly maintained and in fact what the water contains. What kind of filters are the machines using and do they inspect, maintain and change the filters regularly? If not, water vending machines can lead to contamination with unhealthy bacteria and fungi. In a recent Californian survey, water from these machines failed to meet state standards one third of the time. 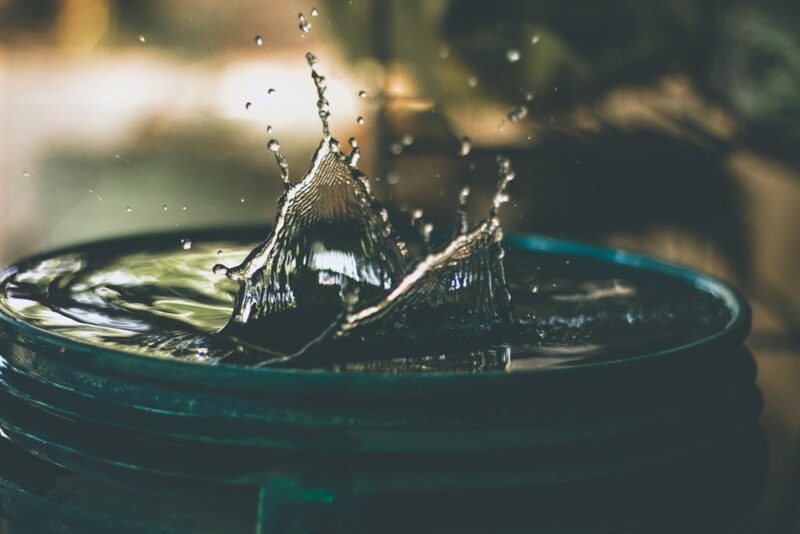 In some cases water was found to have high counts of chlorination byproducts linked to increased risk of multiple types of cancer, miscarriages, and birth defects. What’s in a Water Vending Machine? First off, despite the pretty sign on the outside saying “Glacier” or “Mountain Springs” the water in the machine comes from the same place as the water you wash with if you visit the supermarket bathroom. But don’t water vending machines use filters too? Yes, however vending machines use Reverse Osmosis (RO) technology to filter the water but the effectiveness of the membrane depends on age, the type of contaminants and the concentration of solids in the feed water. 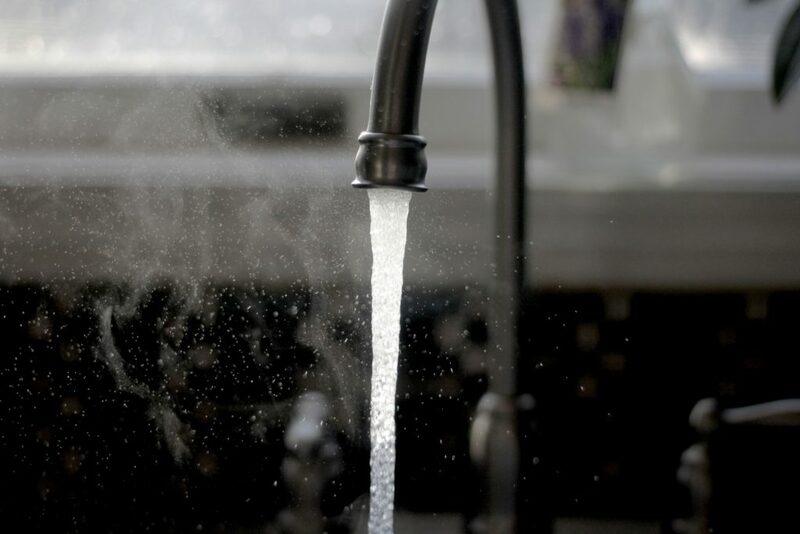 Even if the filter is properly maintained, RO removes 92-99 per cent of beneficial calcium and magnesium from the water leaving the water demineralized. That leaves the water tasteless and flat and unappealing to drink. Worse yet, in order to combat the flat water taste some vending machines add flavorings, sweeteners and even artificial colors to improve the appeal of the water. And because vending machines use RO technology, the water becomes acidic which does not help maintain a healthy pH balance in the blood, which should be slightly alkaline. The overabundance of acid ph balance in the blood—acidosis—has been identified as being a major cause of most degenerative diseases. What Are We Getting Out of Water Vending Machines? While RO filtration can be a safe system they do need regular maintenance. Prefilters in RO systems can become overgrown with bacteria. The RO membranes can become damaged and both of these could lead to serious problems. As mentioned, these machines are sold as “no work” profit makers to supermarket owners. If water vending machines are so unhealthy, why are they so popular in supermarkets? Water vending machines are a “no work” profit center for supermarkets. Hook it up, turn it on and watch the money roll in. It’s that simple, as there are no agencies or regulations that we could find who are responsible for the safety and inspection of these machines. 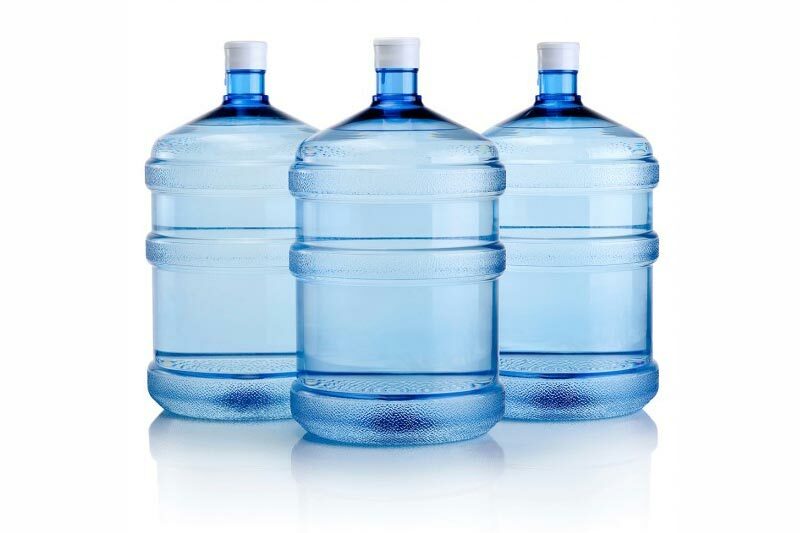 To top it off, did you know that the plastic containers that are used to carry the water could actually leach plastic chemicals into the water after many uses? Unless you’re using glass you may be drinking suspected carcinogens leached from the plastic bottles. And the cost of the water is astronomical when compared to using a home filtration system. For healthy alternatives, check out our comprehensive selection of water ionizers.